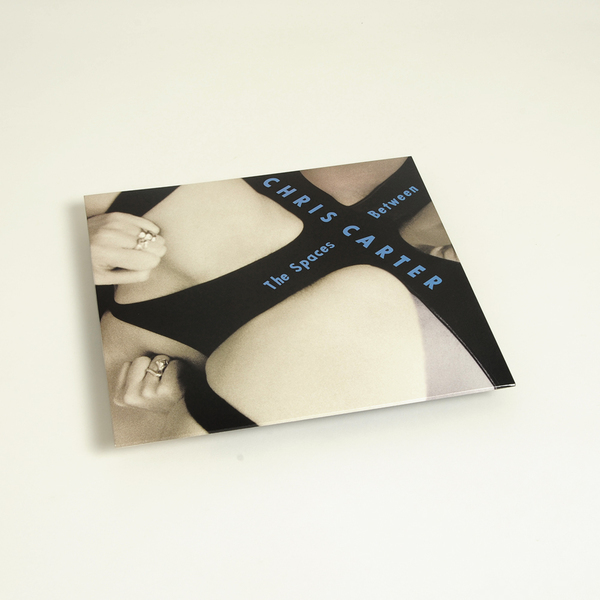 Optimo's home brewed label really comes of age with a reissue of six tracks from Throbbing Gristle's Chris Carter, recorded between 1974 and 1978 and remastered for their 1st ever vinyl pressing by the man himself. Label co-owner JD Twitch is a notoriously avid TG fan and has hand-picked these tracks from a cassette originally released on Industrial Records in 1980 (and subsequently on CD by Mute in 1991). The work of Chris Carter will be known by many of you, but for those who don't, Carter was the musical and technical inspiration behind one of the UKs most important bands of all time, bringing art and rock music into the future with his mastery and early adoption of basic equipment like the 303 (he was the among the first in the world to use one on record), and the 808, which also makes one of its 1st recorded appearance here on bonus track 'Climbing'. So, it's safe to say that this man has serious credentials. With this in mind, these tracks really occupy a seminal space in the history of electronic music, deeply imbued with the twin spirits of darkest misanthropy and experimental endeavour, and most importantly - they sound f*cking amazing! As JD Twitch himself says "There is a beauty, an emotion and an imagination present here that is lacking in a lot of modern machine music. This music is as vital and wondrous today as it was four decades ago". Amazing music. Limited repress on grey vinyl.